I don’t know about you but I love to do Tags because they give you a chance to know more about a person and also to find out new products as well. I was tagged by the lovely TilolovesVanilla and you should be following her amazing blog if you are not already. She also whips put YouTubevideos here and this is her Twitter handle and Instagram. We are recently met up here in London and we had an amazing time (she even vlogged about her trip here and what we got up to when we met up). 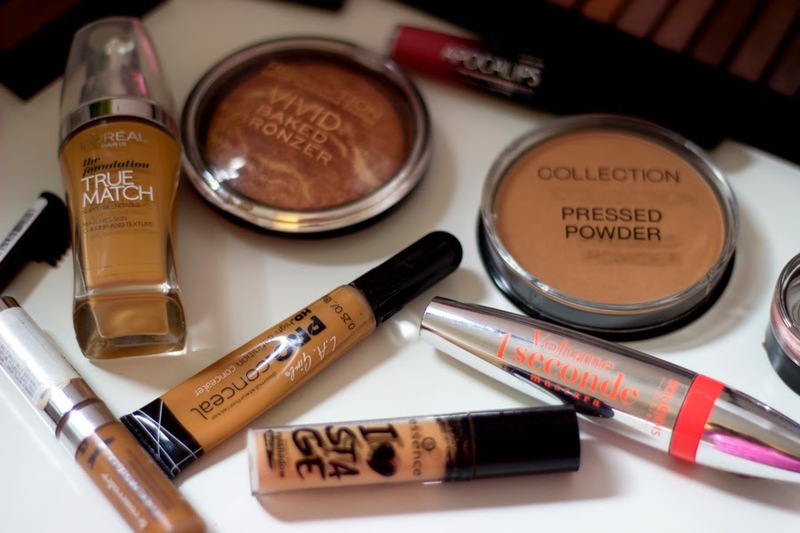 Back to the Tag; it’s called the Drugstore Diva tag which is basically a list of favourite drug store products. The best part of it all is I filmed a video on YouTube where I talked about these products and showed how I applied them. So, if you prefer to watch me live, click here to take you straight to the video and here if you would like to subscribe as that would mean the world to me. Foundation: Hands down, it has to be my beloved L’Oreal True Match Foundation and I am in a shade N6.5 and I love it. It took a little trial and error before I got my shade because I was not sure and you can’t return drug store foundations or any drug store makeup at all here in the UK so one has to be sure. I got the shade N8 which was way too dark for me. I tried W7 which was unsuitable for me and then I finally settled with N6.5 and it is perfect. It’s a little bit light but my MAC Mineralize Skin Finish in Dark sorts everything out. I am so amazed that a drug store foundation can be such good quality at only £10 but I don’t expect anything less from L’Oreal. They are amazing!! Concealer: My favourite concealer is the L.A. 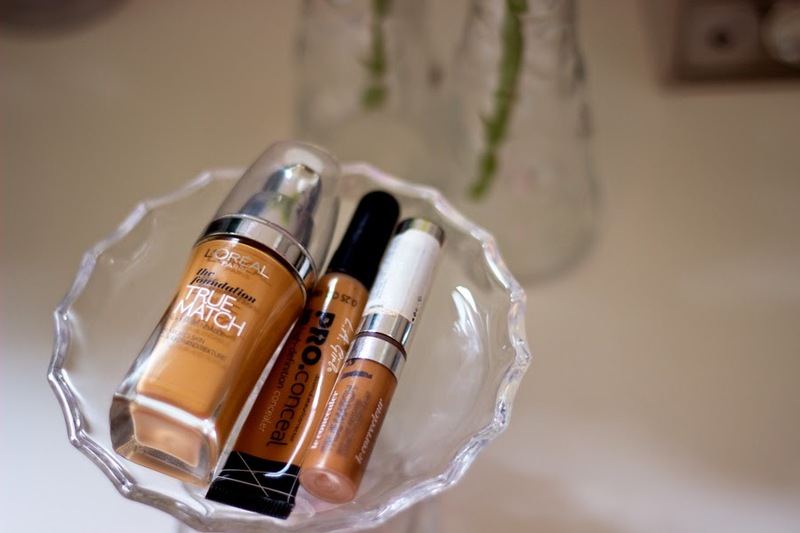 Girl Pro Concealer (full review here) and L'Oreal True Match Concealer in Coffee/Cafe. I don’t think they are many concealers in the drug stores that I love but the Sleek Corrector and Concealer Palette reviewed here is also lovely.Using concealer is imperative for me because it helps conceal my blemishes and I also use it the L.A. Girl Concealer to highlight under my eyes although it feels a little heavy. 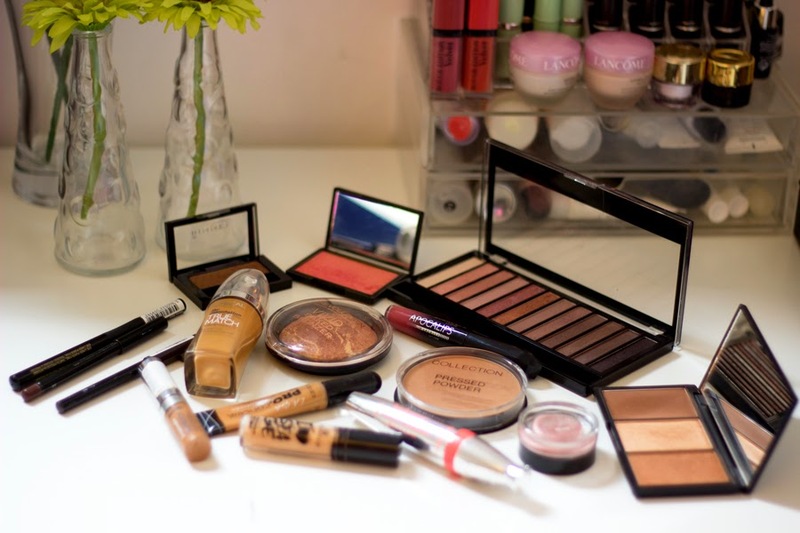 Bronzer: I am going to honest, I don’t use much of bronzers because I find that most of them just blend into my skin due to my complexion and they are not seen at all. However, the Makeup Revolution Baked Bronzer in Rock on World is lovely and it is actually really pigmented. Instead of bronzing, I contour my face and without doubt, my weapon of choice is the SleekFace Form which has been talked about here already. 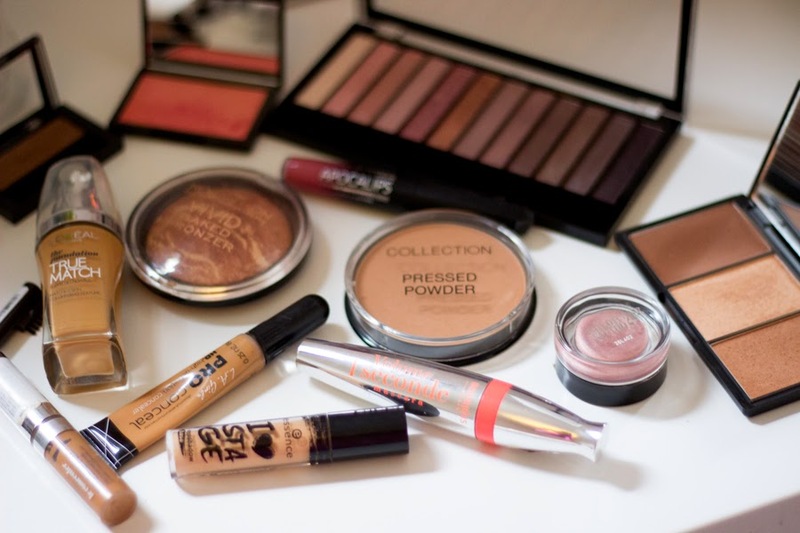 It comes with a highlighter and a blush and it is the ultimate kit. My shade is Medium 05 and I love it!! 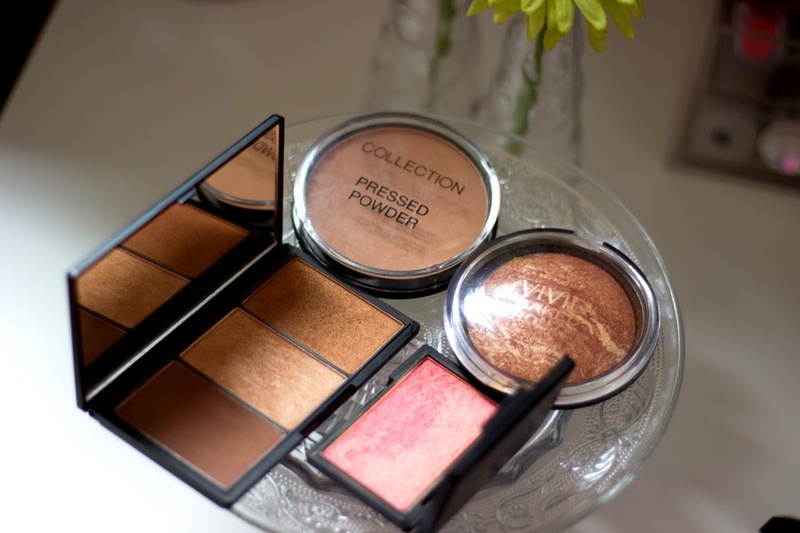 Powder: I am afraid I don’t have any powders I love from the drug stores but the Collection Pressed Powder in Warm Bronze actually does a good job in mattifying my foundation to prevent any oily T-Zones. As expected this needs to be touched up during the day but it is inexpensive and it adds some warmth to my face. 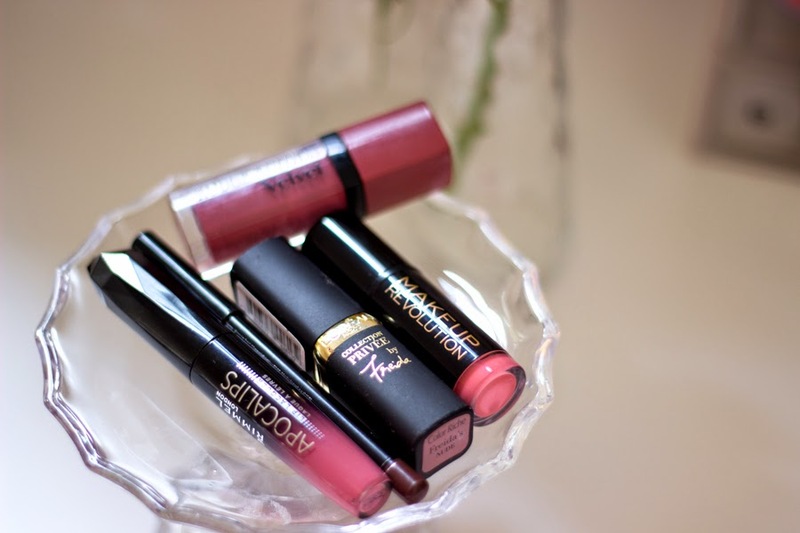 Blush: Is it bad that all the blushes I really like are from Sleek? I just love Sleek and I think they are brilliant!! The blushes are by far one of the most pigmented blushes I have come across including high end ones. I love them and they come in a variety of shades that suit a wide variety of skin tones and for that, they hold a special place in my heart. My favourites are Sahara, Rose Gold and Antique. Rose Gold is a rose pink shade with speckles of gold which just flatters and adds that subtle colour to the cheek and it looks natural as well. Primers: I have developed a taste for both face primers and eye primers for drug store and I am loving them. Deep down, the Benefit Porefessional remains my true love but it is very expensive to sustain our relationship so I have been converted to drug store versions. For face, I am seriously loving the Superdrug B.Prepared Primer which is surprisingly amazing and helps my foundation apply smoother and last longer. For eye primer, I am loving the Essence "I love Stage" Primer which is brilliant and quite similar to the Benefit "Stay don't stray" primer. What can I say? I am pleased to find nice dupes from the drug store. Eye shadow: Where do I even start? I am not even sure I know where because I am definitely going to cheat and choose more than one (ahem more like three). I love eyeshadows so much and I often find myself wandering along the aisles of Boots and Superdrug looking for lovely eyeshadows. My favourite eyeshadows are the Makeup Revolution Palette (Iconic 3)(review here) which is pigmented, buttery and long lasting and I am sure they need no introduction. For Pressed pigments, my heart belongs to the L’Oreal Infallible Colour because they are light weight yet easy to apply and long lasting. They act as a perfect base or can be worn on their own but they look wonderful either ways. Last but not least, the Maybelline Colour Tattoos are bloody brilliant and I love the texture, the colours, the coverage and its lasting effect. It is truly beautiful and I recently treated myself to 3 little tubs. Just like the L’Oreal version, they are super pigmented and can be worn on their own or under another eye shadow and they transform any eye shadow placed on top. Another eye shadow palette worth mentioning are the Sleek Eyeshadow Palettes which are amazing and well pigmented and I think they are on of the most popular eyeshadow palettes from the drugstore. Eyeliner: This is going to be pretty brief because I have only used on eyeliner consistently and it is none other than the L’Oreal Super Liner Felt Pen. It is absolutely incredible and I have used several versions and love them all except the Gold Crystal version which was a bit bleh! for me but I LOVE THEM!! 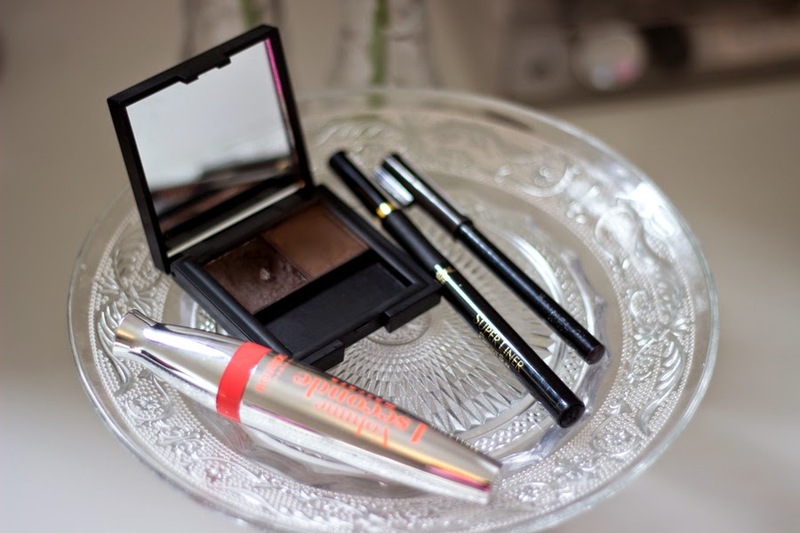 I have repurchased several times and I have lost count because they are the most amazing eye liners which are long lasting, beautiful, easy to use and they don’t dry out in the packaging. Mascara: I am a bit fussy with my mascaras because I just find that my naughty lashes somehow prefer high end ones as discussed in this post. However, I had the chance to try out the Bourjois 1-Second Volume Mascara* recently and I loved it and it also comes in a waterproof version which is equally amazing. I really like it although its wand may look intimidating but it does the job and well for that matter. 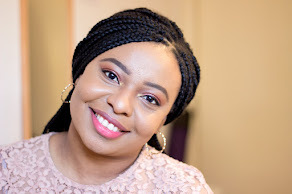 In fact, I am loving Bourjois at the moment and I am at the verge of trying out one of their Happy range foundations maybe Happy Light or Healthy Mix depending on how well it suits my complexion. Yes, it is amazing; I totally love it! !